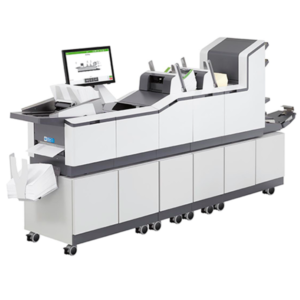 http://cinziamazzamakeup.com/?x=viagra-generico-200-mg-miglior-prezzo-pagamento-online-a-Napoli Customize the DS-63 folder inserter for individual document handling operations. It is designed with four different configurations and a graphical touch screen. 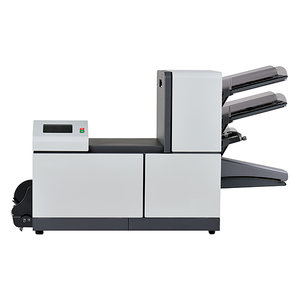 All of the DS-63 automatic folding inserting machine configurations are equipped with an automatic job set-up wizard. 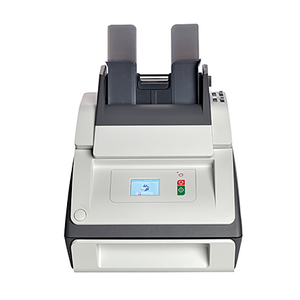 Just load the documents and envelopes into the DS-63, press the New Job button and the system will program itself to process the job.